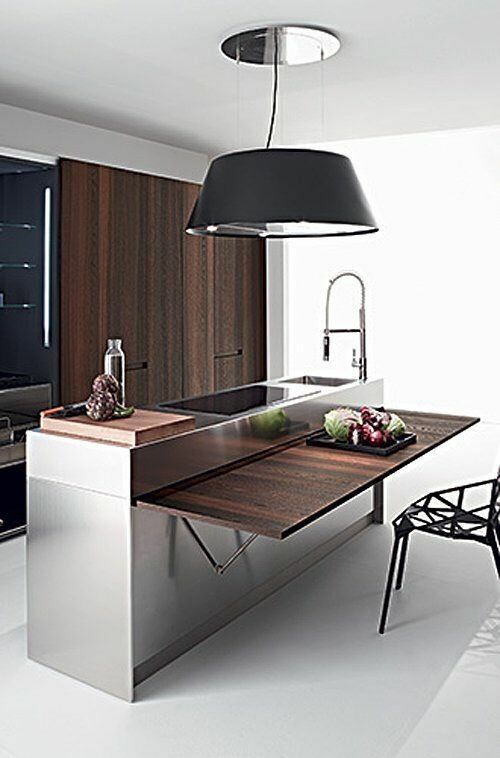 As the real estate gets more and more compact, finding unique and creative means of adding more to what you have is what makes modern homes quite spectacular. 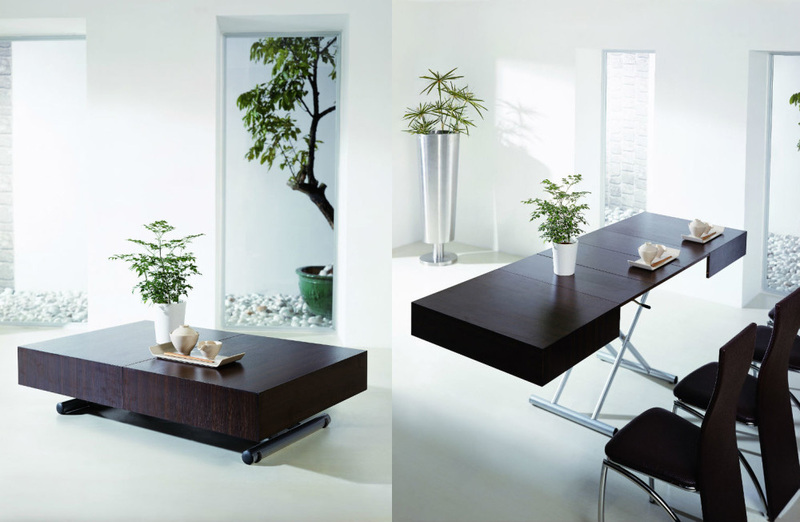 In this edition of the RM Perera Sri Lankan Interior Design blog, we focus of the ingenuity of space saving furniture. Whilst this involves custom furniture the fact that you get more for your space and have dual purposes is truly a return on investments. 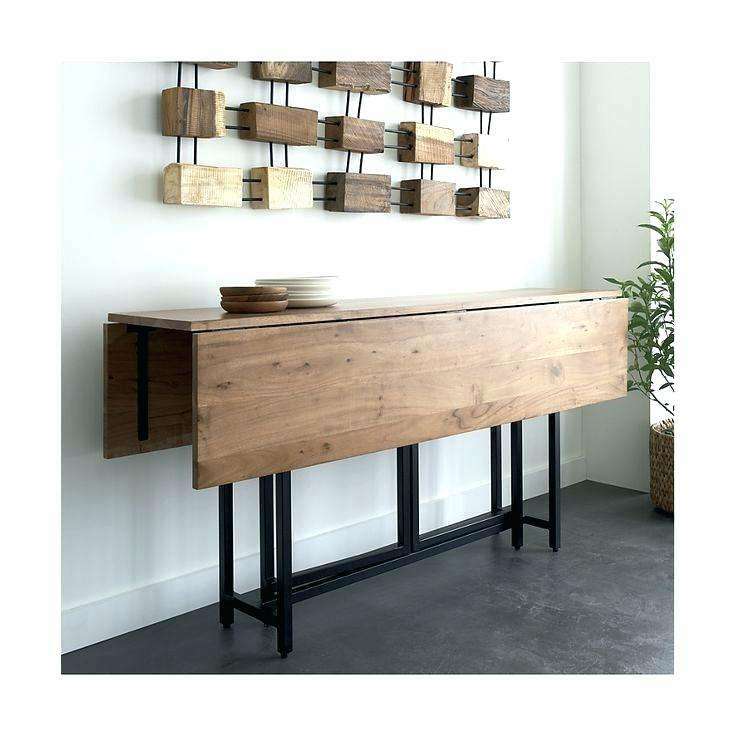 Here are some of our favourites for space saving furniture. 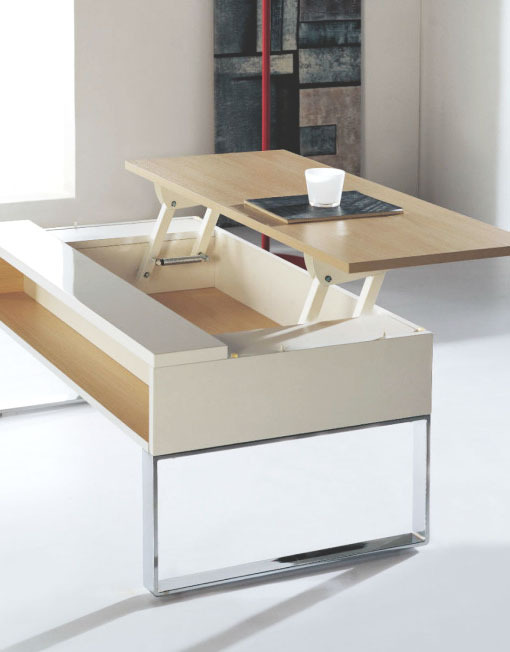 Dual functionality is one of the greatest reasons for the need for space saving furniture. 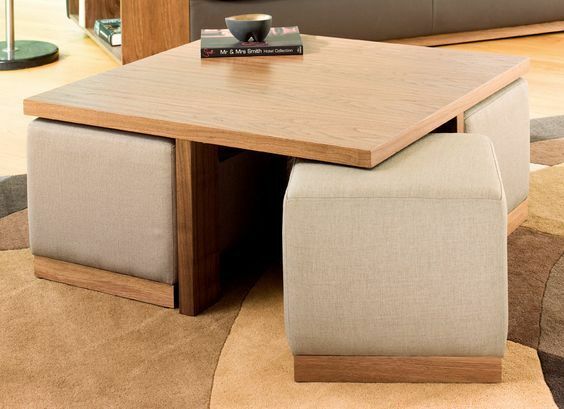 These coffee table at first glance look like any average coffee table but transform into these great pieces of functional furniture. 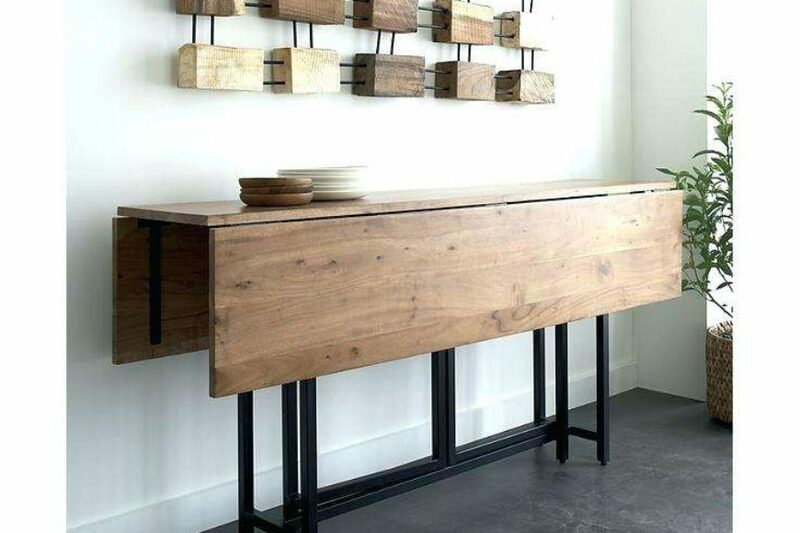 Once again, space saving furniture that transform into functional furniture such as these desks and tables make for great additions to your household or even office where extra desk space is always valued. Adding more space for beds, without taking up space is a great feat. 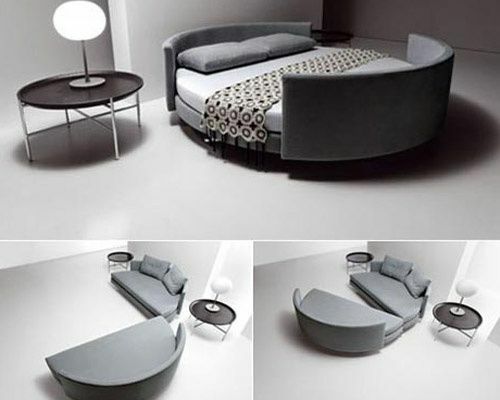 Sofa beds and murphy beds are some of the best space saving furniture available today. 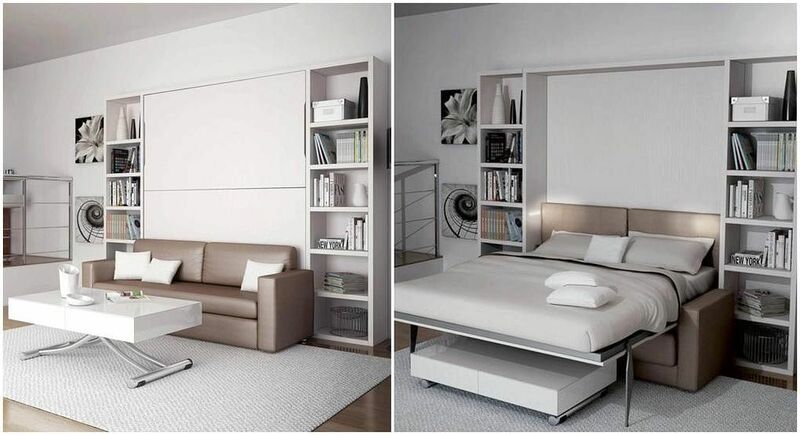 Get in touch with the RM Perera team to get your own space saving furniture.